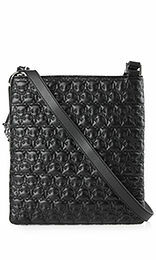 Crossover bag with gold-coloured details and an adjustable leather strap-handle. 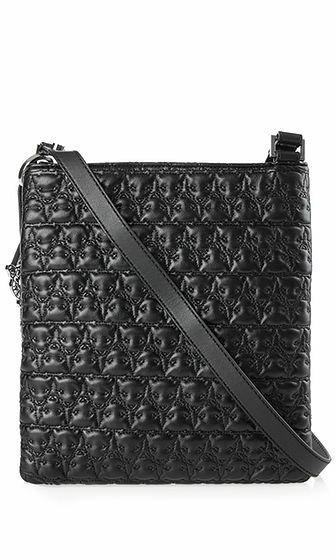 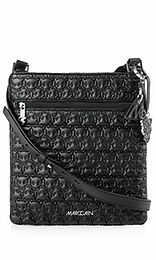 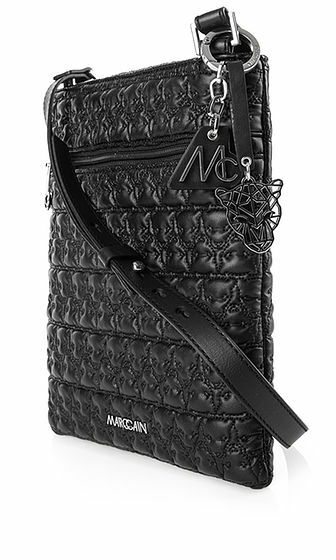 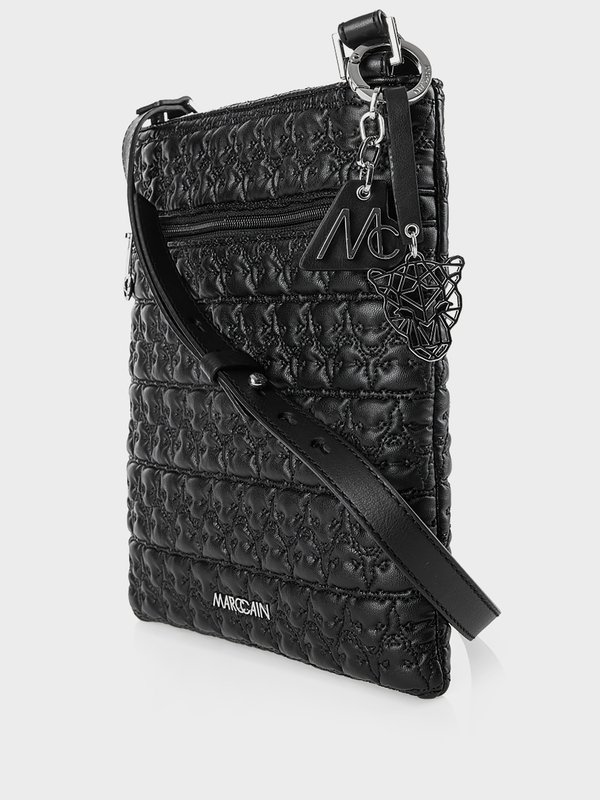 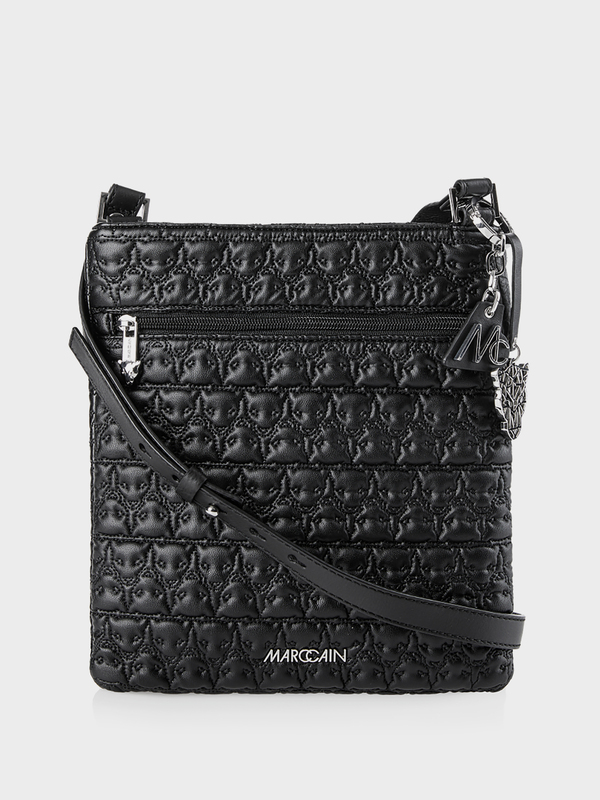 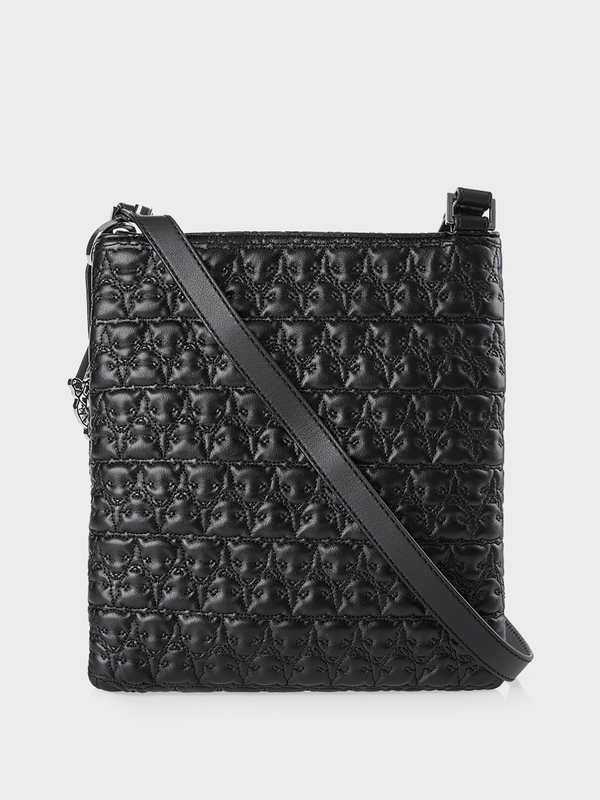 This shoulder bag is manufactured from synthetic leather and quilted with Leo heads to create a really unique look. 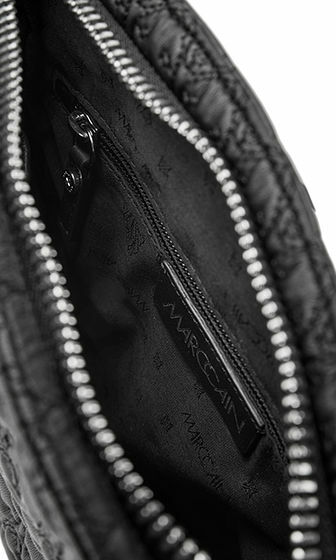 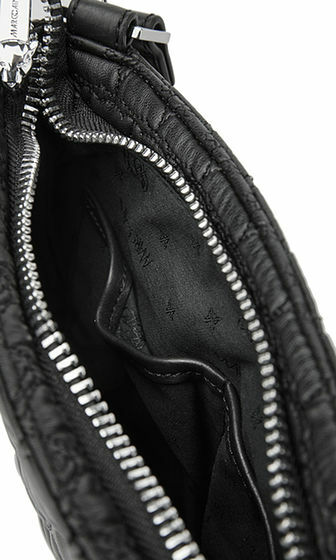 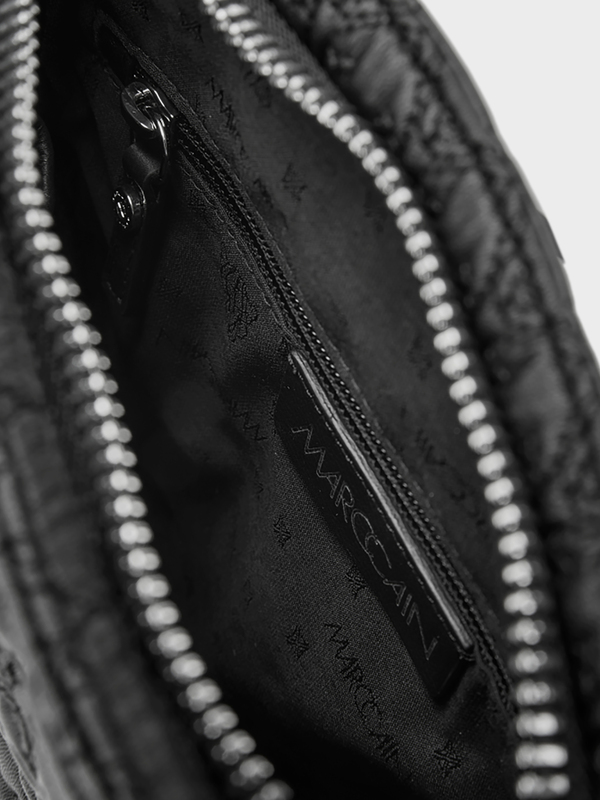 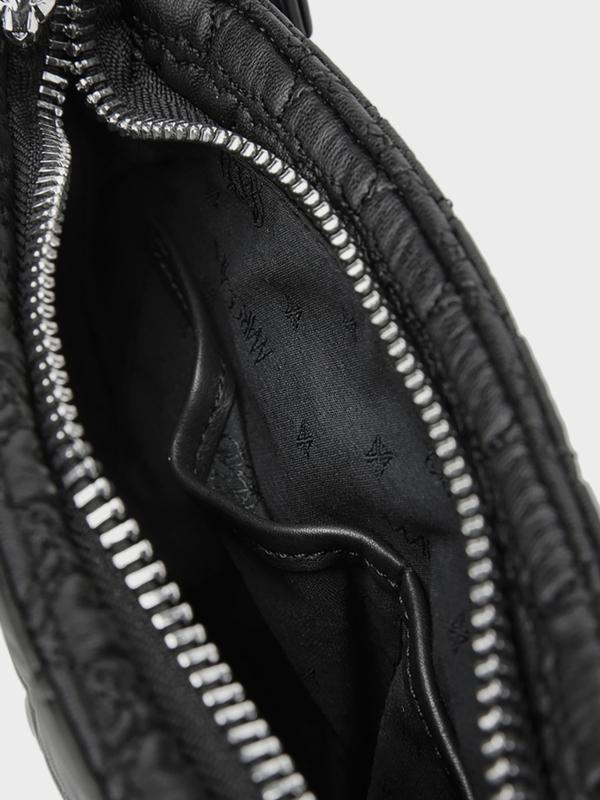 The zips are adorned with mini Leo heads.